“And these words, which I am commanding you today, shall be on your heart; and you shall teach them diligently to your sons and daughters, and talk to them when you sit in your house and when you walk by the way and when you lie down and when you rise up.”(Deuteronomy 6:6-8). The church faces many challenges in today’s world. How can congregations reach and engage millenials and help them raise their children to know and love Jesus? Why is teaching the faith at home so important? What is the church’s role in faith formation? And how does the church partner with the home to strengthen today’s families? 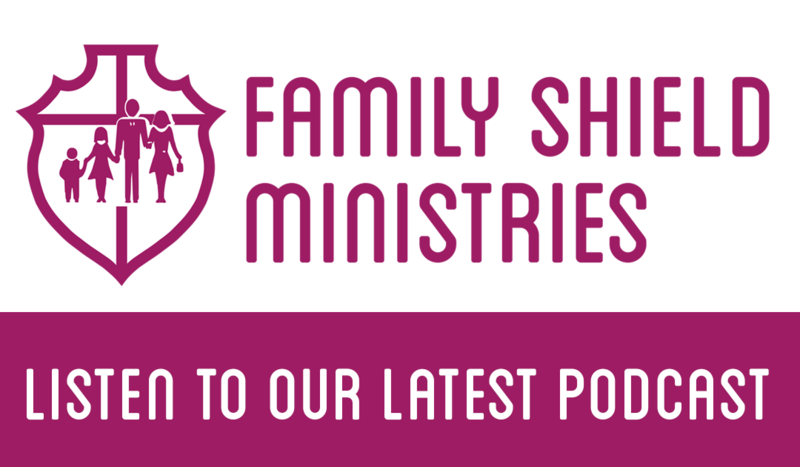 Stay tuned today as we talk about strong families produce lasting faith. My guest is Ben Froedenberg, director of Concordia Center for the Family, and professor of Family Life Education at Concordia University. He’s also the founder of Family Friendly Partners.